- Stay focused on work – paper capacity up to 4,600 sheets and high-capacity cartridges limit interruptions. - Get impressive document quality with near edge-to-edge printing and a convenient, built-in stapler. - Print what you need, even on the go – from your smartphone or tablet – using HP ePrint or Apple Airprint™. - Set a swift pace – use this powerful MFP to keep your work moving. 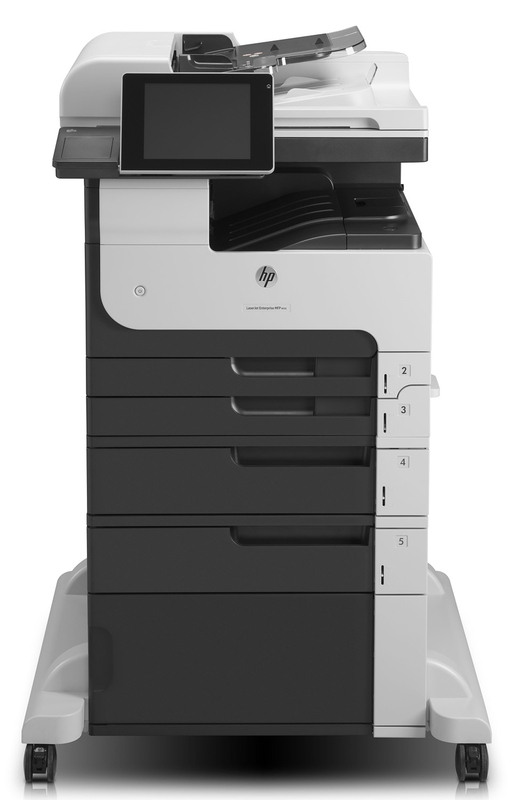 Save time and make your job easier, using HP Quick Sets. - Efficiently capture the right content: automatically remove blank pages, preview, edit and control jobs on the large colour touchscreen. - Incorporate paper documents into digital workflows – easily send scans to fax, email, network folders or USB. Print right from a memory device via the USB port. Simplify fleet management and safeguard devices using world-class tools. 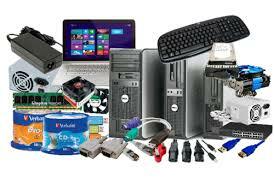 - Monitor your devices with industry-leading tools, including HP Web Jetadmin. Help protect data both in transit and at rest. - Enhance security with PIN printing. Add safeguards via the hardware integration pocket. Integrate tomorrow's solutions with ease. - Add security tools – such as card and badge readers – via the hardware integration pocket. Reduce energy use with HP Auto-On/Auto-Off Technology and HP Instant-on Technology. - Help conserve resources and meet corporate environmental goals. HP Auto-On/Auto-Off Technology helps reduce energy use. - Save paper and cut costs, using automatic two-sided printing.